Dancing on Ice professionals 2018: Who are the professional skaters? #TwinksForTrump: LGBTQ Community Commemorates RNC, Did They Succeed Or Were They Just Harassed? Star Wars 8 runtime CONFIRMED: Is it the LONGEST film in the whole series? 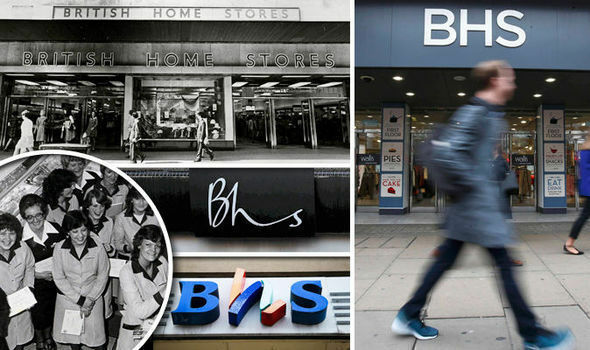 BHS closure dates: When is YOUR local BHS shutting down?